Good News! 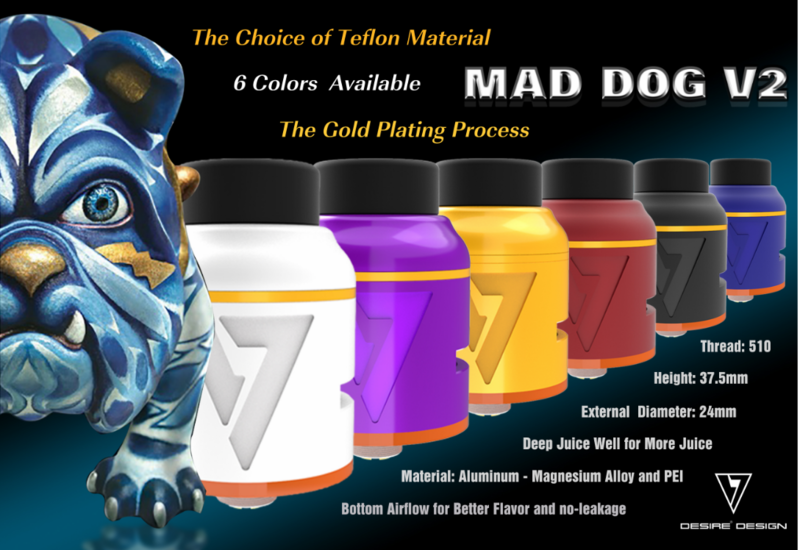 Mad Dog V2 has Stocks Now, fast delivery! Please Contact Me directly at whatsapp +86 13242056538 now! Shenzhen YACYA Technology Co., Ltd was established in 2004. Factory located in Bao'an District, Shenzhen, China. 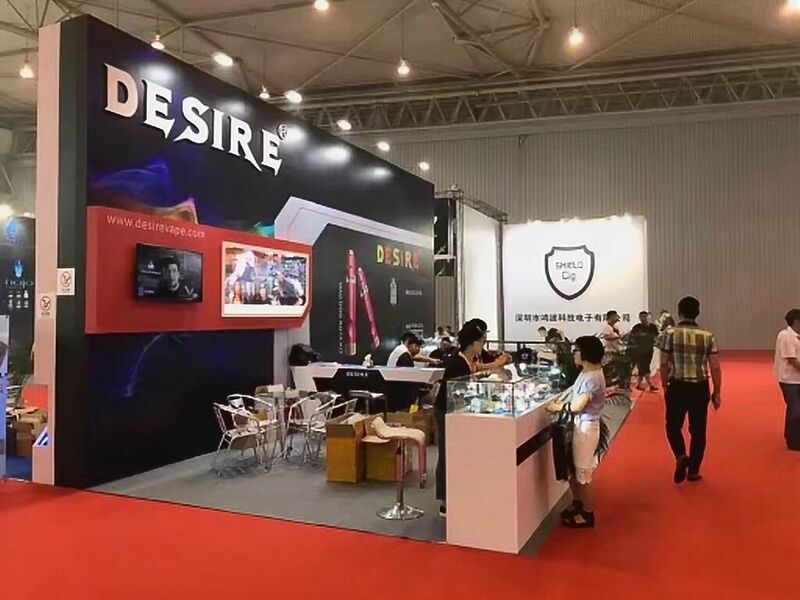 In 2015 Shenzhen YACYA Technology Co., Ltd and SHENZHEN YOUSHUN ELECTRONICS CO.LTD work together, and have created DESIRE Brand Vape. 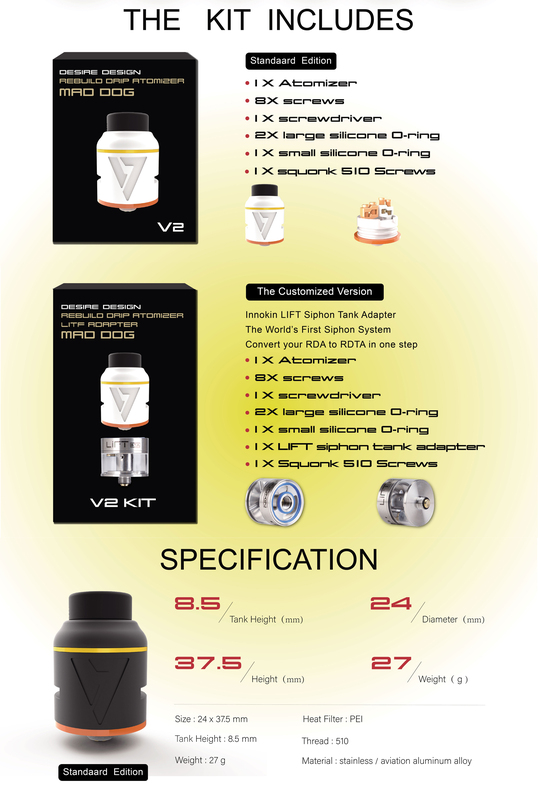 as a vape manufacturer.We are committed to build DESIRE as worldwide famous brand. 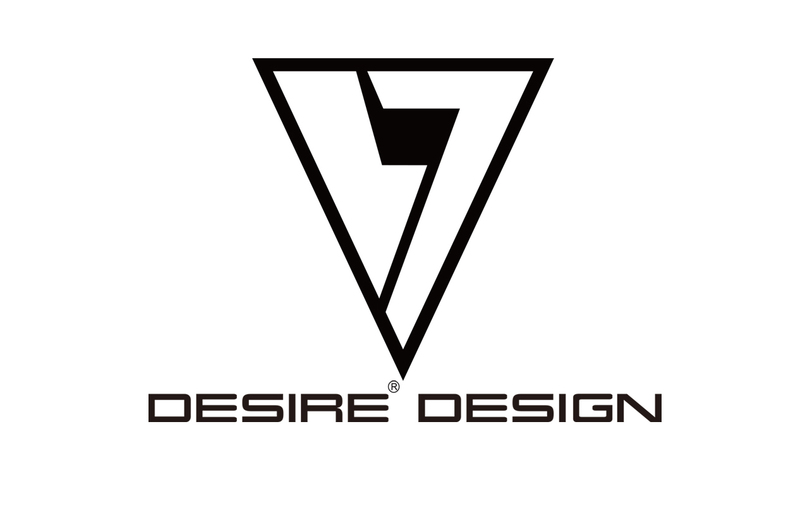 Desire vape has obtained strong support from an innovative group consisting of experienced and enthusiastic vapers since its establishment. Through these two years of hard work, we have made some achievements. Our Products are exported to five continents, throughout the United States, Japan, Russia, Germany, Britain, France, Spain, Portugal, South Africa and so on more than 50 countries and regions. Our company regard "quality" as life, fully follow the ISO9001 quality management system standards, from R & D to production are carried out every aspect of strict inspection and quality control, has access to the EU RoHS, CE certification and other international standards recognized. We also attach great importance to the safety and health of our products. We are also devoting ourselves to building a world-class dust-free workshop, ensuring the safety of our products and protecting the health of our consumers. Our products are 100% original authentic genuine brand with warranty and return/refund policy. The delivery is 100% safe and express to your doorstep directly without any kind of delay. Delivery is 48 hours for order within USA, Canada, Mexico. And 72 hour delivery service for the rest of the world. Fast delivery and guarantee service via DHL, UPS, FedEx express. 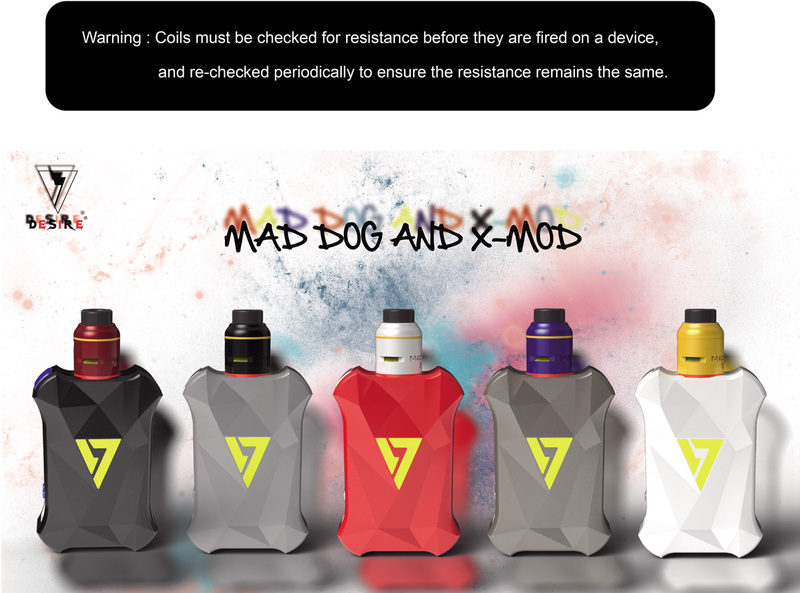 A:We are manufacture focusing on E-ecigarette since 2011, over 8 years providing vape mods solution to our customers. 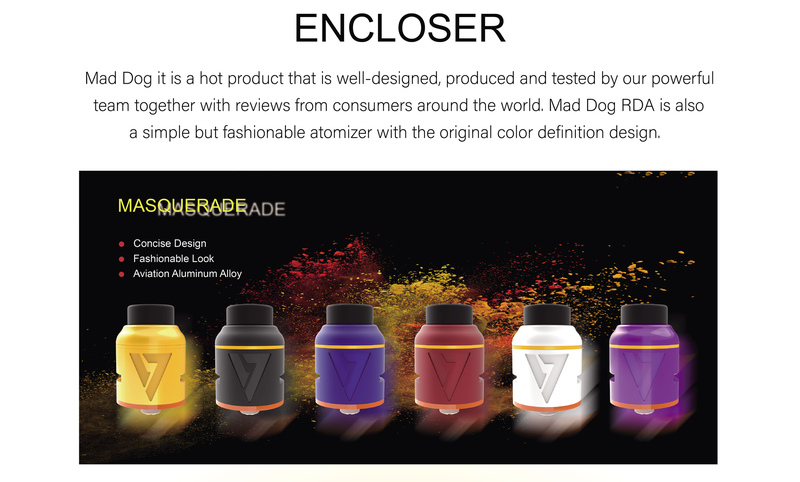 Desire Brand vape has obtained strong support from an innovative group consisting of experienced and enthusiastic vapers since its establishment. 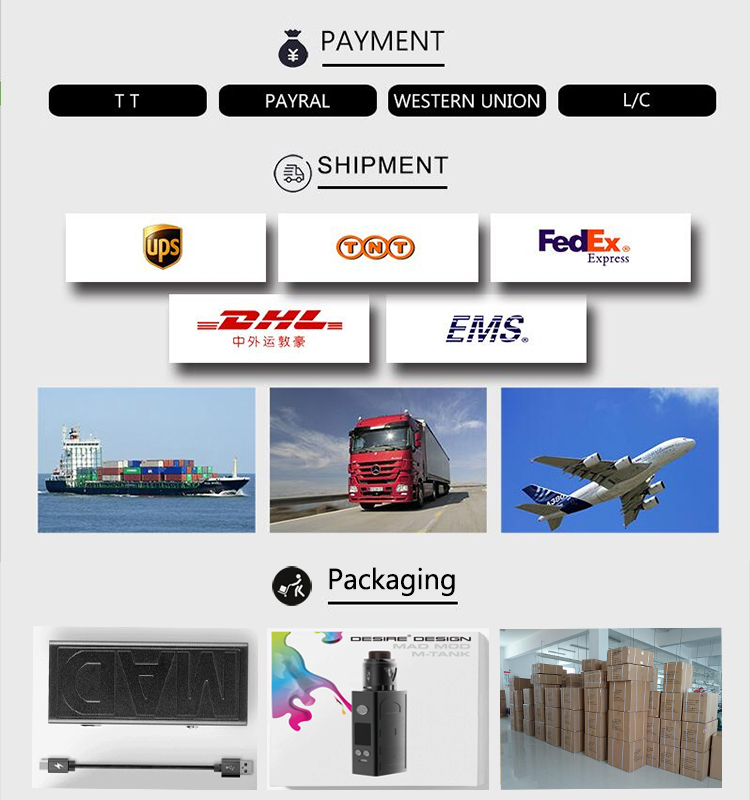 B.We can give customer assistance for custom clearance to save cost, and offer cheap logistic cost to the world countries. C.Our company regard quality as life. 1. ISO9001 quality management system standards. 2. Professional R & D to production. 3. EU, RoHS, CE certification and other international standards recognized. 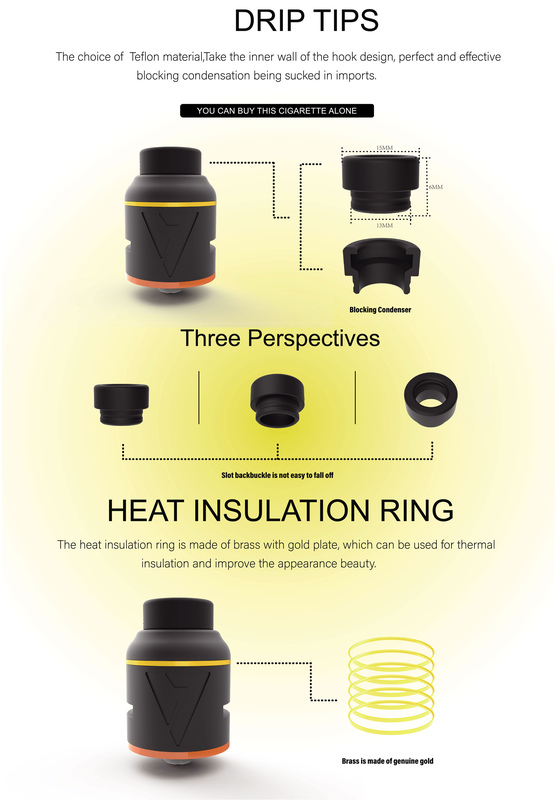 D.We also attach great importance to the safety and health of our products. We are also devoting ourselves to building a world-class dust-free workshop, ensuring the safety of our products and protecting the health of our consumers. A:We accept TT Bank transfer, West Union escrow, trade Inssurance need 2% extra cost and etc. A:Stock for 1-3 work days delievery time after confirmed Payment. B:Bulk Order for 10~25 work days delivery time after confirmed Payment. A:We ship worldwide via UPS/DHL/FEDEX/TNT(3-5 days), EMS(5-10 days) if need other kind ship terms PLS contact with us for help. 6-Q: What is the warranty? 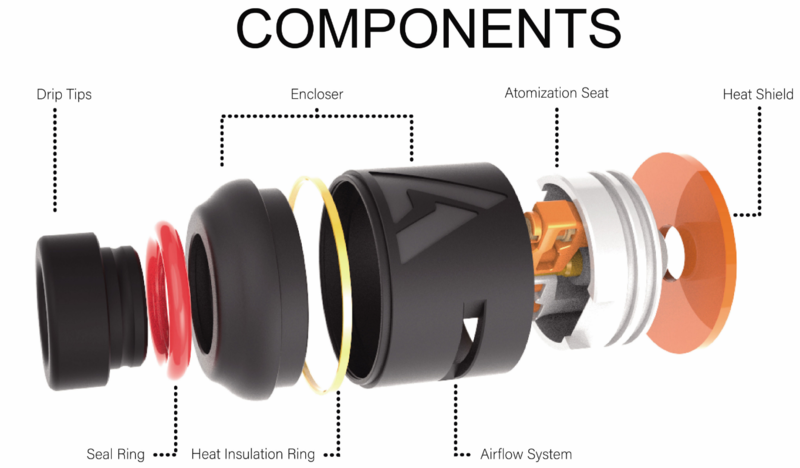 A:180 day warranty is provided starting from the shipping date. 7-Q: Where is your company Located? How can I visit there? 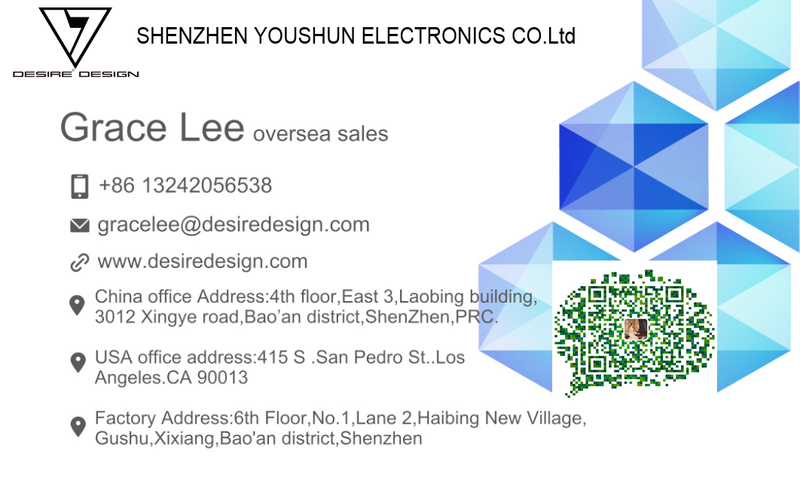 A: We are located in Shenzhen center City, Guangdong Province,China. you can take a plane to HK airport or Shenzhen Airport. 8-Q:How to control the products quality? Contact Me right now to get the latest info. Welcome to come our company! China office Address:4th floor, East 3, Laobing building, 3012 Xingye road, Bao’an district, ShenZhen,PRC.